Our staff hasn't made any predictions for Joseph Evans yet. 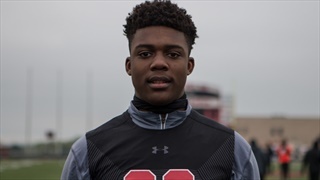 What is LSU getting in Joseph Evans? 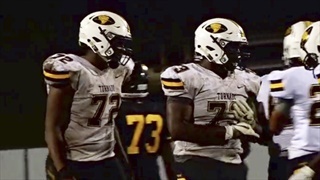 There is no doubt that defensive line is one of the most important positions of needs in the 2019 recruiting class. 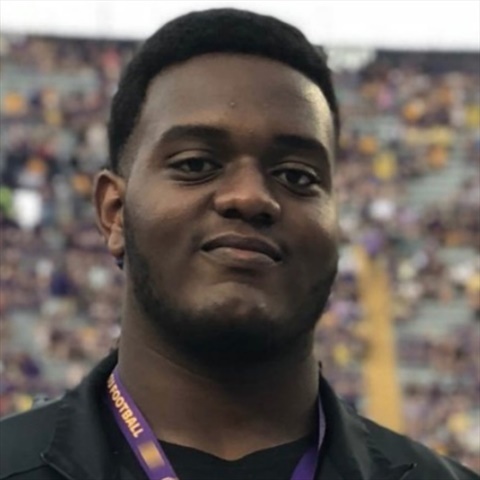 While Ed Orgeron and staff hope to add additional prospects to their defensive line haul Joseph Evans of Haynesville is a week away from signing. 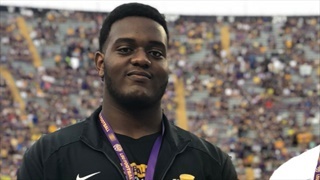 EXCLUSIVE: TigerBait.com was in Arcadia, Louisiana last Friday night to film LSU 2019 defensive line commitment Joseph Evans and 2020 recruiting target lineman CamRon Jackson both of Haynesville. One thing is certain in Louisiana for the 2020 recruiting year and that is that there are some major defensive line prospects that many major power-five schools covet. A North Louisiana prospect that is at the top of that category is CamRon Jackson of Haynesville.